PKU stands for Phenylketonuria, which is a birth defect that results in an unhealthy buildup of phenylalanine, an amino acid, within the blood. Too much phenylalanine in the blood is considered toxic to the brain, so eating right is one of the best ways to ensure the correct amount of this amino acid will remain in the blood. If your baby has been diagnosed with PKU, you might be wondering how to feed your PKU baby. Keep reading for a few helpful tips, but be sure to consult with your baby’s doctor for personalized advice. 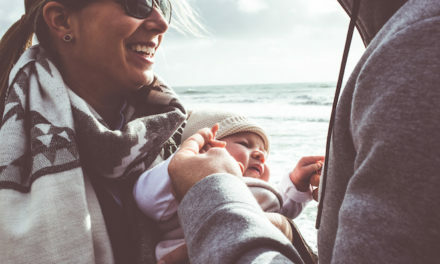 First off, it is important to know that the amino acid phenylalanine will be in many of the popular protein-rich foods that other parents might feed their baby. Those foods include beef, chicken, pork, fish, eggs, cheese, milk, beans, soybeans, and nuts. To feed your PKU baby during the first year of his or her life, you can provide your child with a phenylalanine-free formula. Also, you might be able to provide your baby with limited amounts of breast milk as well. 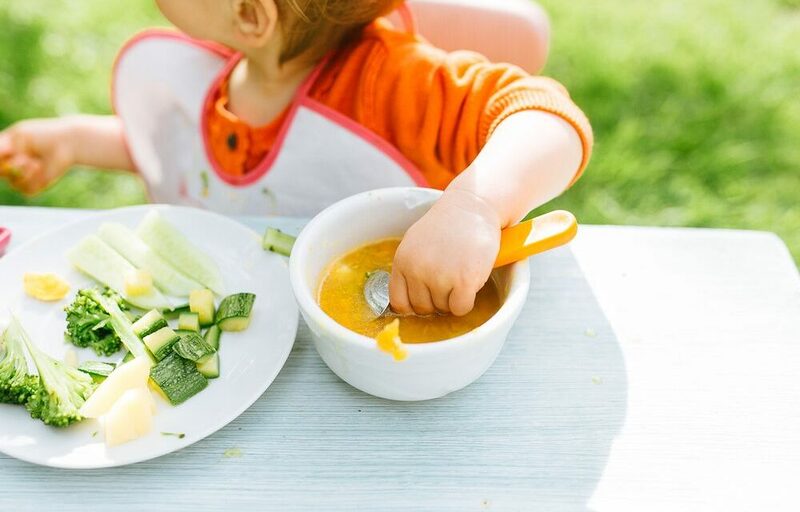 In addition to the tips above, keep in mind that your pediatrician may also help you come up with the right recipes to feed your PKU baby to ensure he or she will grow big and strong.